Rancher, Farmer, Fisherman tells the inspiring story of heartland heroes who are feeding the world while stewarding the land and water. 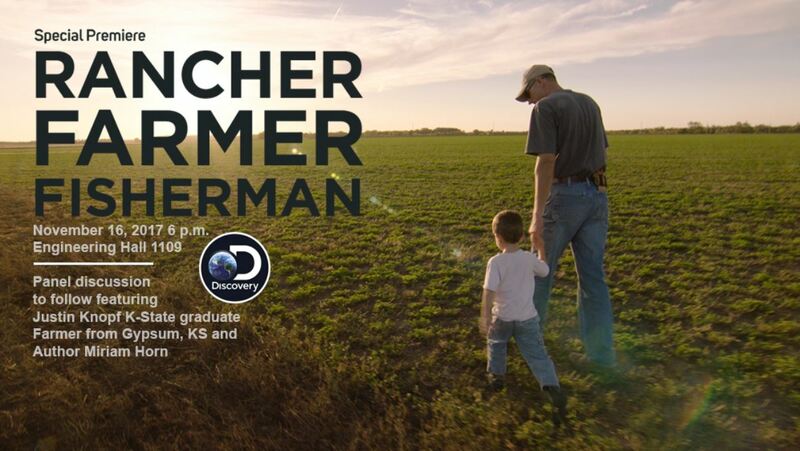 The film is a tribute to people like Justin Knopf, a fifth-generation Kansas farmer revolutionizing industrial scale agriculture to rebuild the fertility, biodiversity and resilience of his soils and protect downstream waters from pollution. Knopf is making long-term investments to ensure that the next generations of farmers will inherit fertile, productive lands.